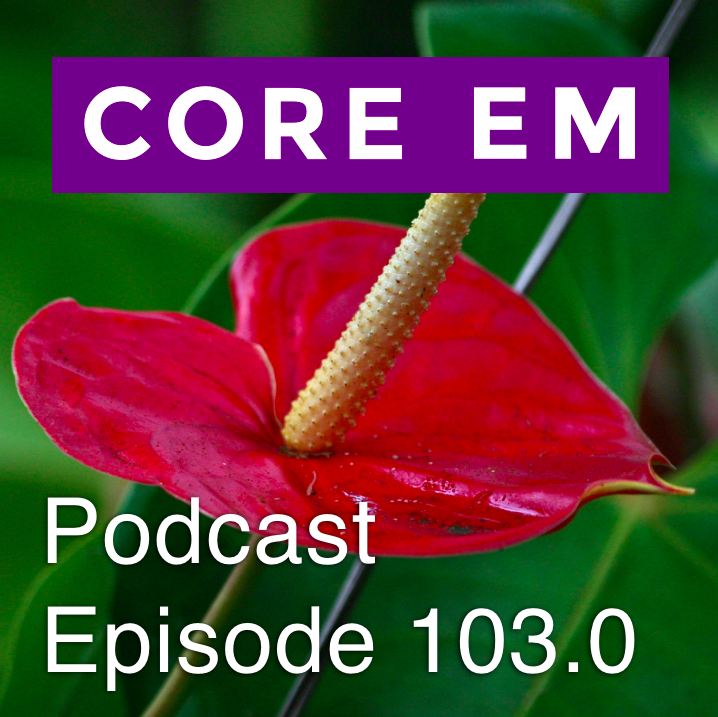 This week we talk about priapism focusing on emergency department management. McCollough M, Sharieff GQ: Genitourinary and Renal Tract Disorders; in Marx JA, Hockberger RS, Walls RM, et al (eds): Rosen’s Emergency Medicine: Concepts and Clinical Practice, ed 8. St. Louis, Mosby, Inc., 2014, (Ch) 174: p 2205-2223. Nice podcast. This just came out this month….gives one pause for thought. This is undoubtedly rare though.